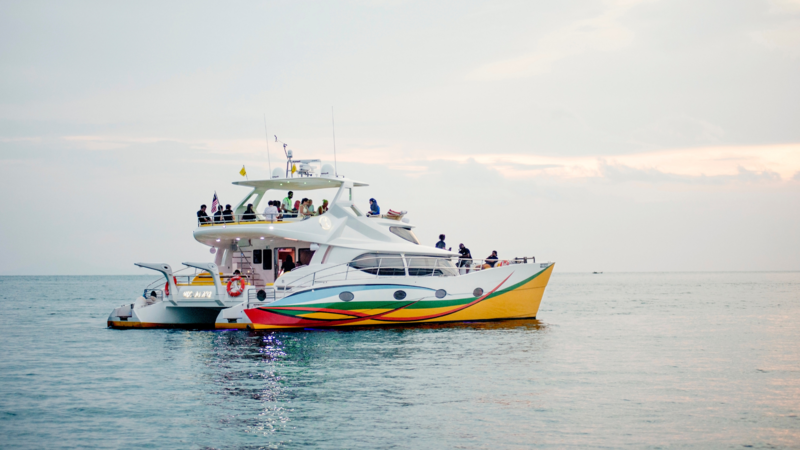 Discover all that Langkawi has to offer with a private sea cruise with Naam. Explore the rural and urban areas in absolute privacy and luxury, when you choose a Langkawi cruise tour. Get lost in the natural beauty of Malaysia as you sail across the Andaman sea. Whether you want an early morning cruise to catch the sunrise, or an evening sunset cruise with dinner, Naam offer a variety of fantastic cruises and land hopping tours that can be tailor made to your needs. You’ll also have access to our private island, Paradise 101. 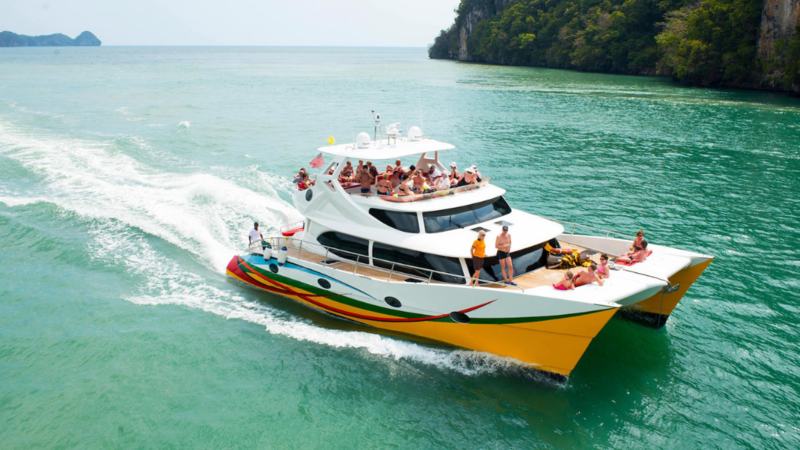 Play, relax and refresh with Naam’s Sea Cruise Packages in Langkawi. Unwind on one of our luxurious boats, and indulge in a glass of ice cold wine or refreshing beer. Our freestyle cruising means that you have the freedom to cruise and explore in a way that suits you. If you’ve always dreamed of the perfect cruise, then our Freestyle Cruise on the Sea Hawk is a must. Our stylish, modern Sea Hawk boat will take you on a cruise of discovery in comfort and style. Cruise by the picturesque straits sheltered in between the uniquely shaped isles of the Pregnant Maiden. Our Freestyle cruise lasts for 2 hours. 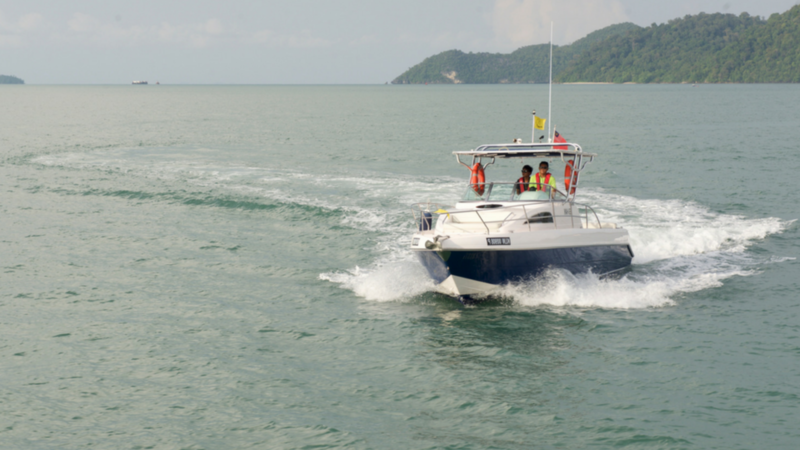 The Premier Marine Leisure Water Sport Company,jet ski,Eco friendly,Thrill Experience ,VIP Experience and more in langkawi!